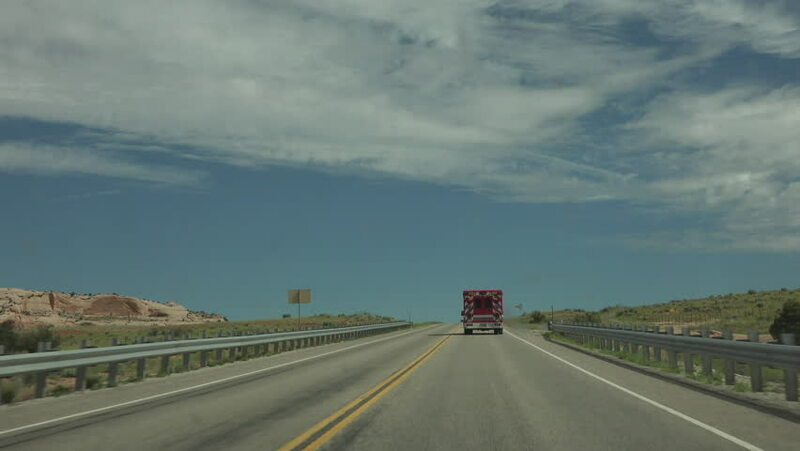 MOAB, UTAH - JUL 2015: Desert landscape Utah follow ambulance POV fast 4K time lapse. Point of view driving. Famous for red rock scenic landmark and recreation. 2,000 natural sandstone arches. hd00:14Railroad crossing arm lifts and cars travel through. hd00:08Road to Market at Sunrise or Sunset. You make the decision. 4k00:30Denver, Colorado, USA-February 11, 2017. POV point of view - Time-lapse. Driving in the highway near the mountains. 4k00:54Denver, Colorado, USA-February 11, 2017. POV point of view - Driving on city highway early in the morning.